How to insert a template? 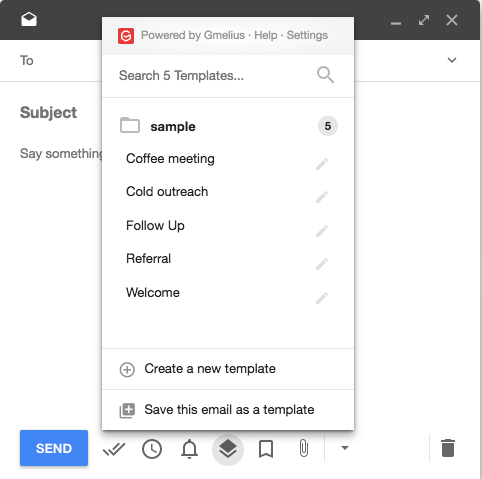 How to create Gmelius email templates? How to share my templates?